Your waterproofing needs. Our expertise. 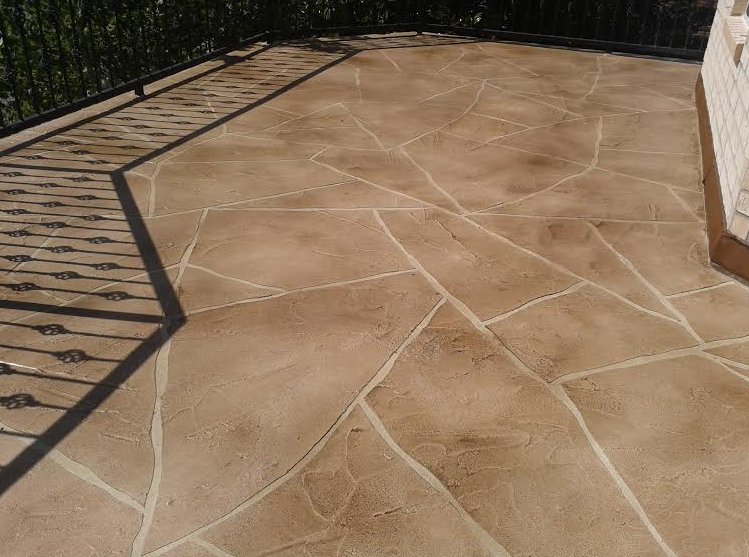 outdoor floor waterproofing job in North Houston, TX area. 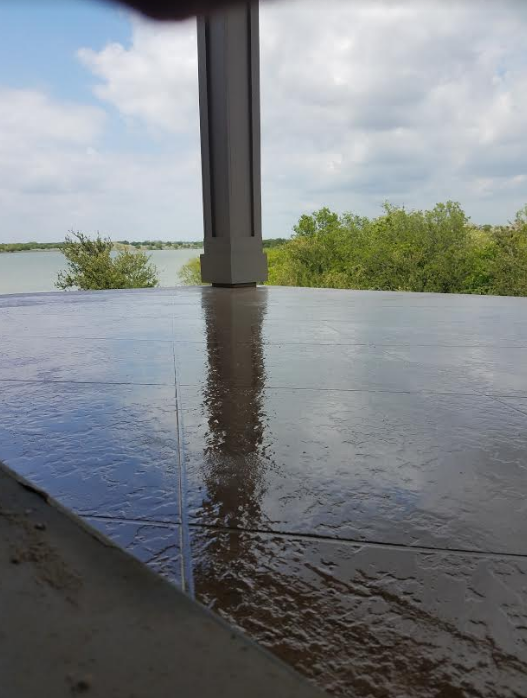 Houston Waterproofing is proud to offer a great new waterproofing product for decks, balconies, and some flat roof applications in the Houston, TX area. 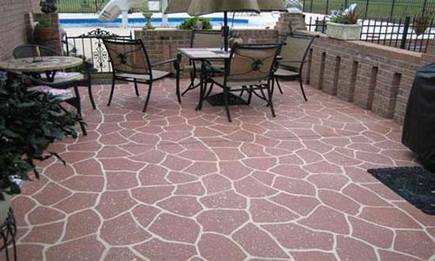 For balcony repair or for a new balcony or terrace for your home, repairing existing balcony leaks or building a new balcony for your home, no other system bonds, wears, flexes and breathes like ours. Our product has been developed over 25 years for unparalleled performance under a variety of conditions. 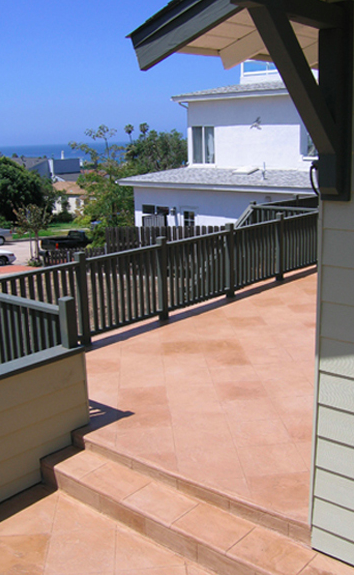 We use the highest quality acrylic polymers and aggregate powders in our waterproofing system. 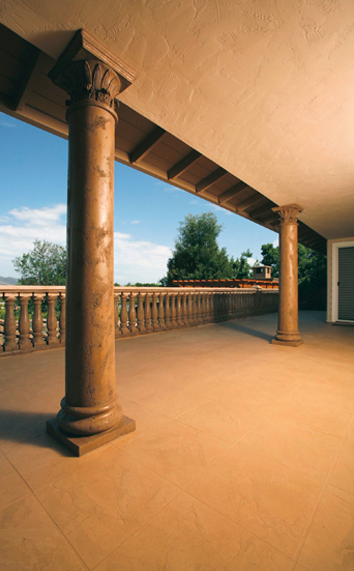 No other residential waterproofing system bonds, wears, flexes and breathes like ours. No other system waterproofs, protects and beautifies like ours. 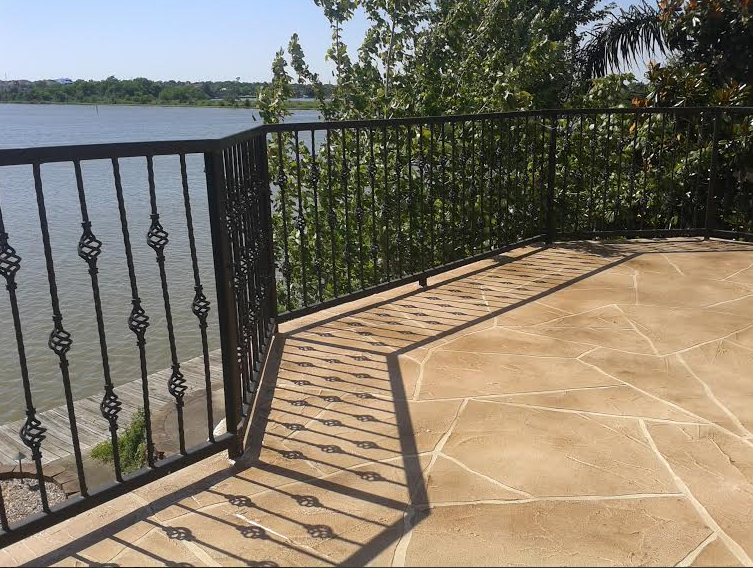 Through a specific combination of scientifically developed polymer and aggregate-infused powder, our system offers a flexible, waterproof system designed for balcony repair as well as new balconies and decks across Houston.